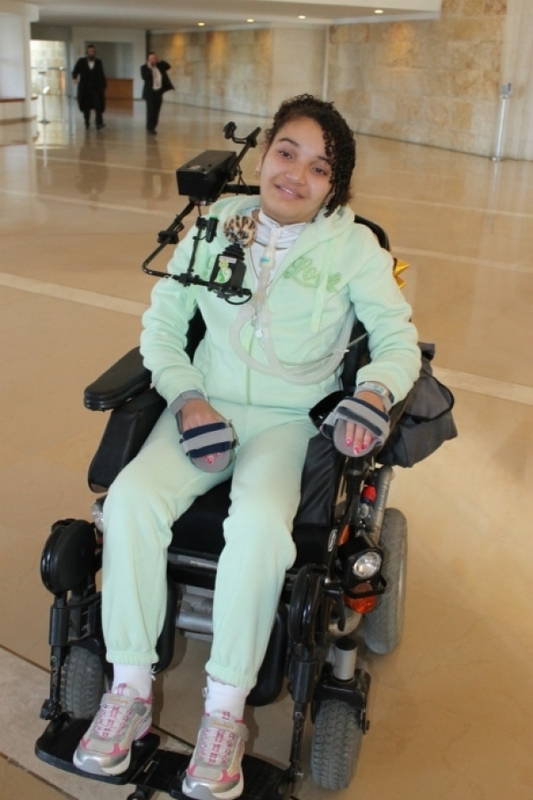 Paralyzed By Israeli Missile, Child Faces Israeli Legal System | It's Only Natural To Resist. This entry was posted on January 26, 2013 by ispeak4palestine. It was filed under Articles on Palestine and was tagged with Arab, Arabs, Army, Child, Children, Gaza, Human Rights, Israel, Israeli, Middle East, Military, Missile, Palestine, Palestinian, Paralyzed, Poltics, Special Needs, War.